6/0 Flymaster is a fine flat nylon filament waxed thread. 70 denier makes this a good thread for smaller patterns. 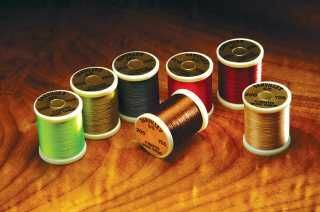 200yd spool.